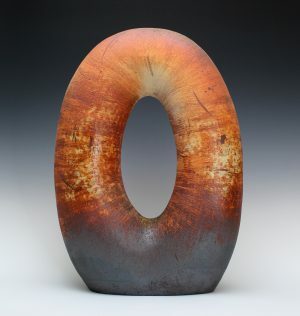 My ceramic works are made from North Carolina wild, local clays and it’s really important for me to use materials from nature. 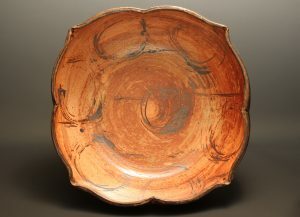 Wood firing is also an important process to complete my works and it gives a sustainable energy and life into my work. It’s a very slow process to make, but I focus on every process, chemical changes and quality of my claywork. After graduation from Okayama University in Japan, I moved to Shigaraki which is one of the oldest Japanese pottery town to establish my skill and knowledge as a potter in 1996. 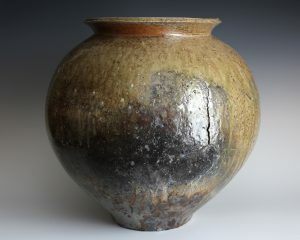 Working experiences at Shigaraki Ceramic Cultural Park, local ceramic institute and pottery studios made me decide on ceramics as a profession. 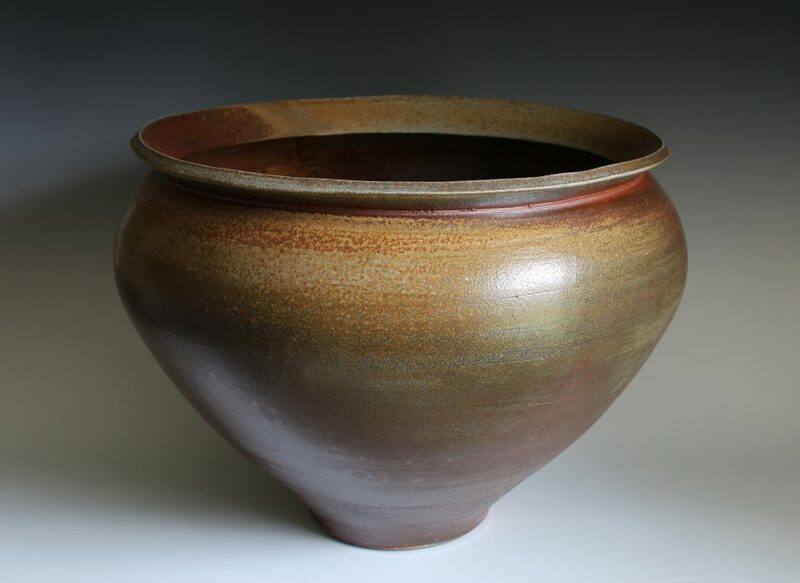 When I was looking for international opportunities for my new ceramic career, I was fortunate that I received a scholarship by Rotary International to come to USA to learn American ceramics at University of Massachusetts-Dartmouth in 2001. Now I live in Seagrove, North Carolina which is the most active, historic and oldest pottery community in USA, and I enjoy making pots in my studio. I do wood firings by Anagama and chamber kiln that me and my husband built in 2009 and a small wood kiln that we also built in 2015. 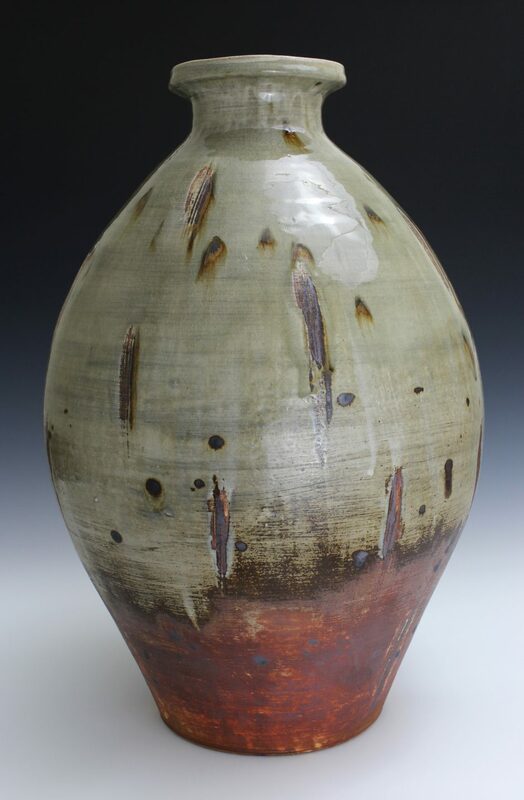 Living in a pottery community is very important for me to create my work. 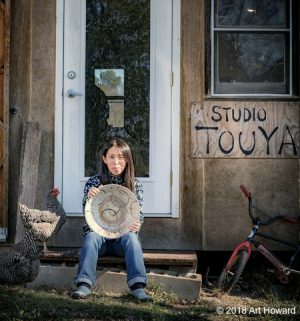 As my experience living in two pottery towns in Japan and USA, It’s necessary for potters and ceramic artists to have good materials, studio space and access to firing, and also wonderful community that can support each other. I want to make beautiful clay works from natural materials, improve my pottery making technique and knowledge everyday through my creative work, and work on wood firing with lots of physical work and patience with my family and friends.